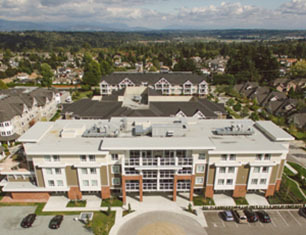 Did you know we expanded to Chilliwack? 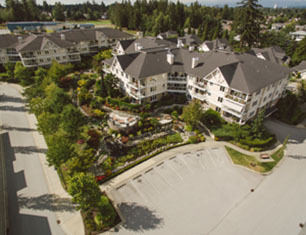 We’re nestled in the heart of the Garrison Crossing community, with only a short stroll to many amenities in the area such as the Cheam Leisure Centre, a shopping plaza and nature trails. 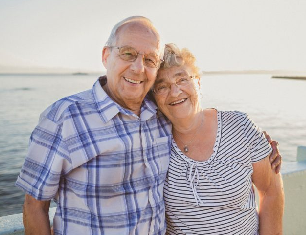 This is truly a wonderful community with so much to offer. 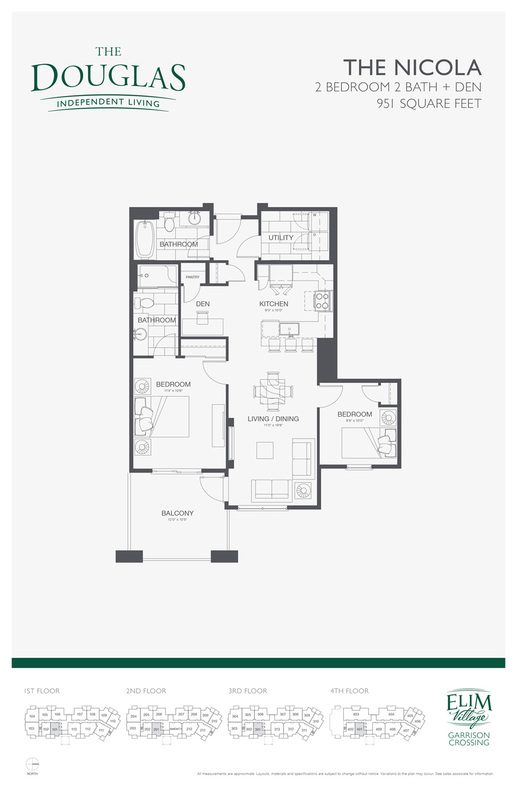 As of today over 50% of the suites in The Douglas at Garrison Crossing have been sold! 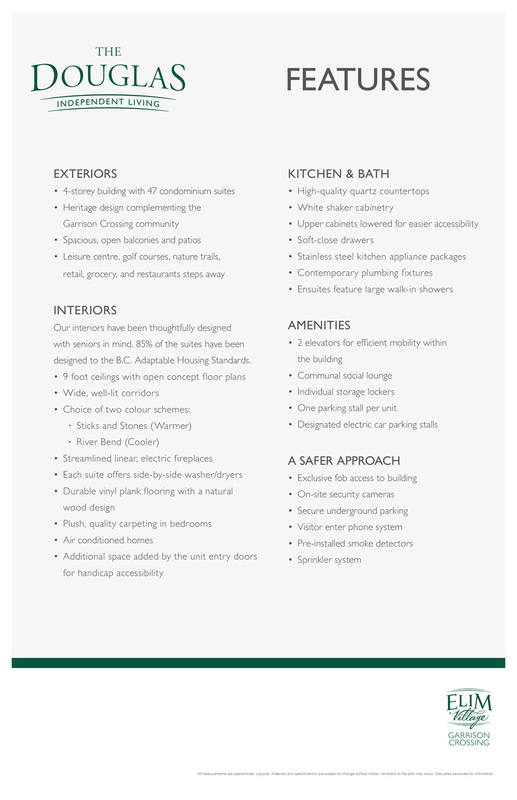 The Douglas is expected to be ready late 2019; the latest addition to our property to complement the existing independent living buildings, The Sequoia and Redwood. 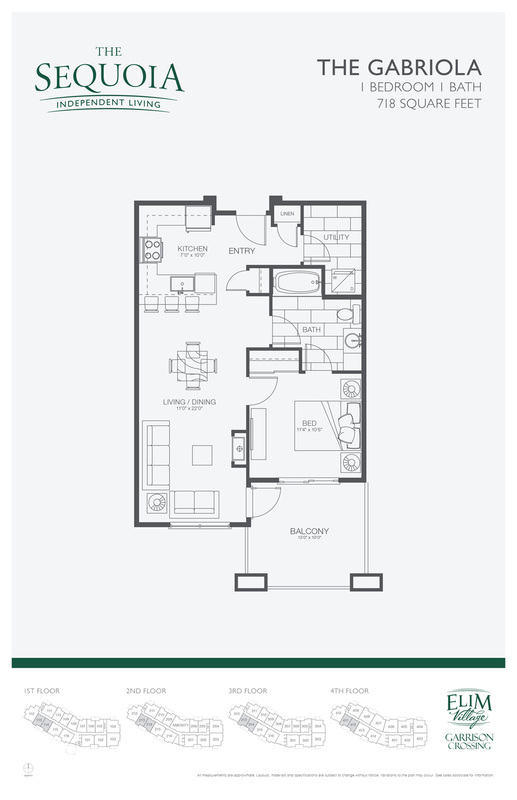 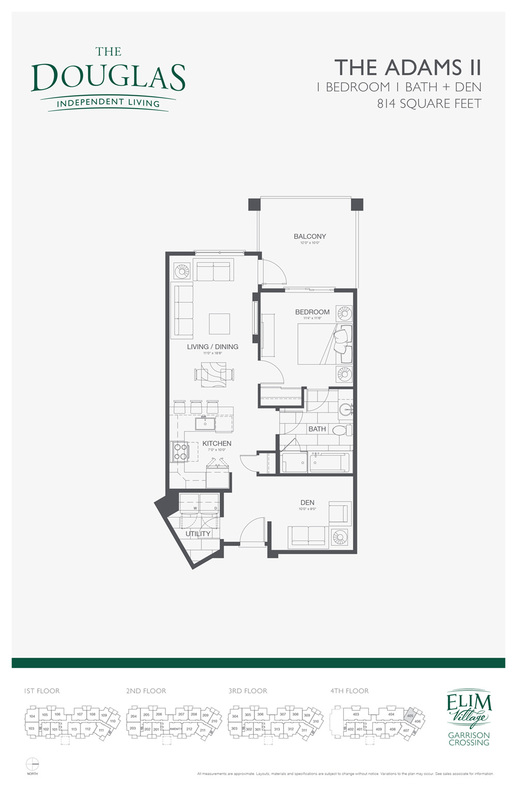 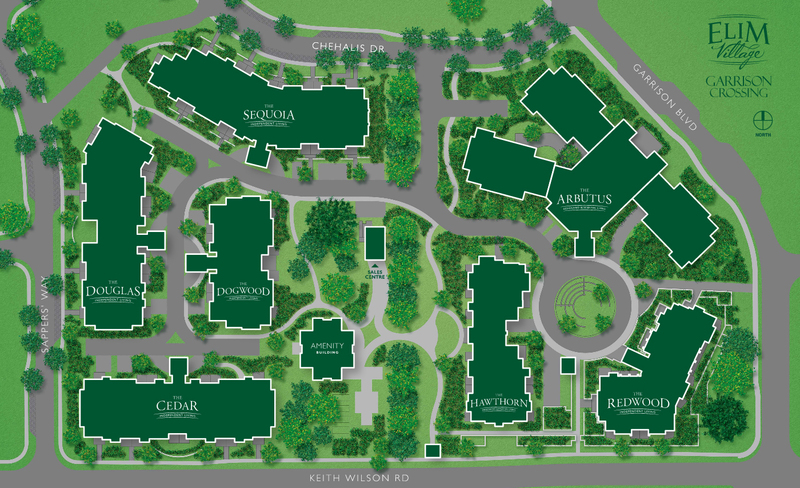 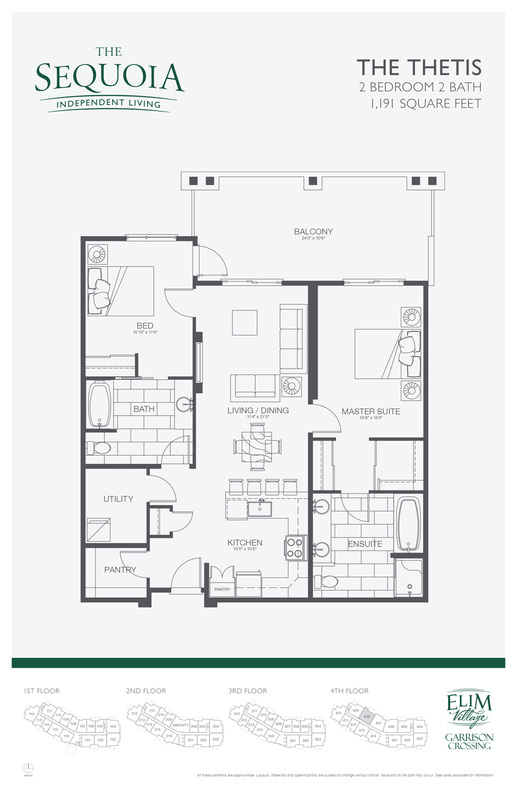 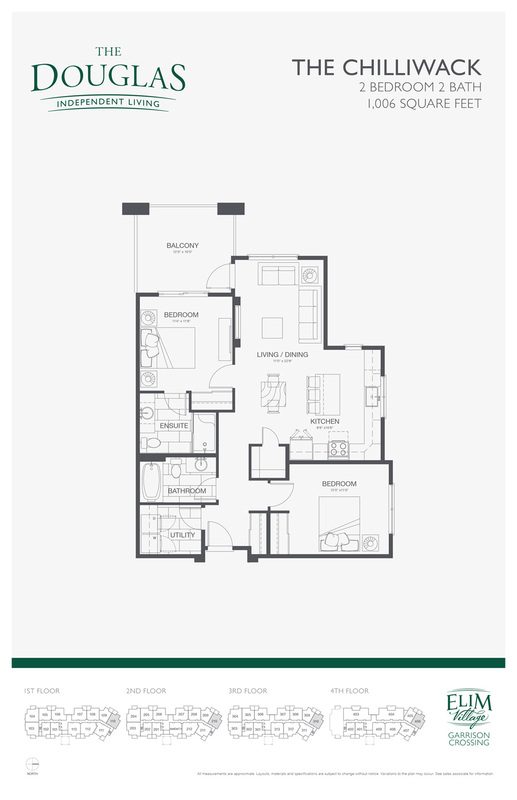 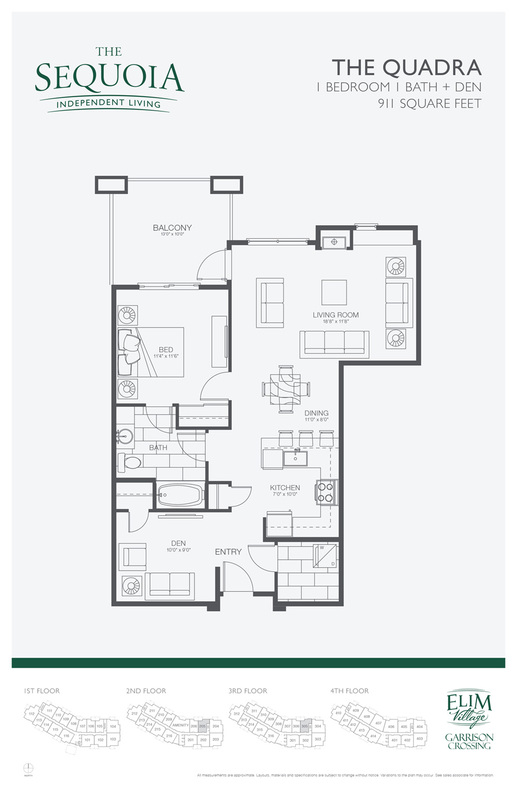 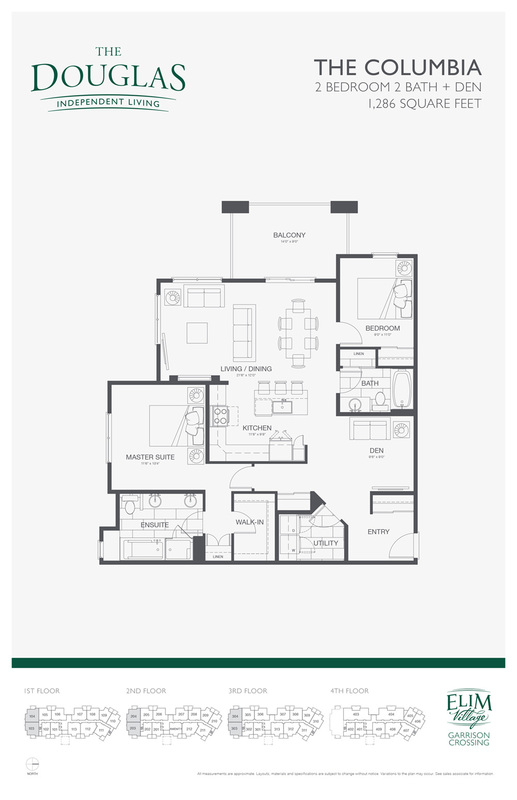 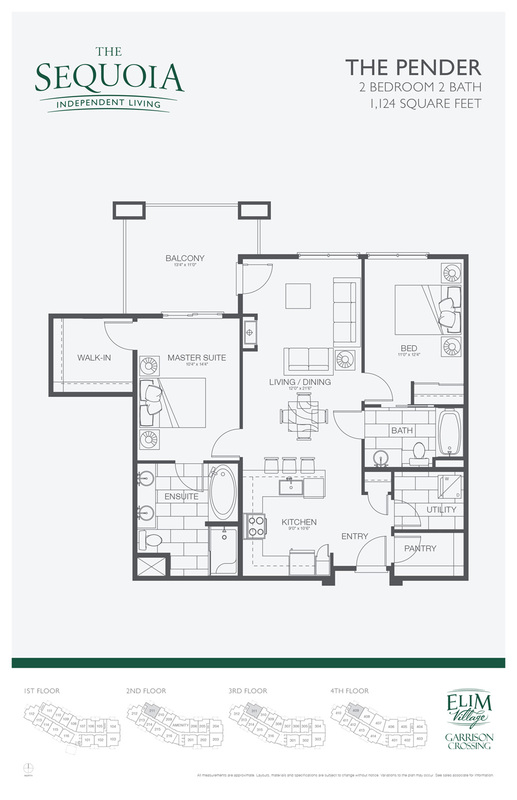 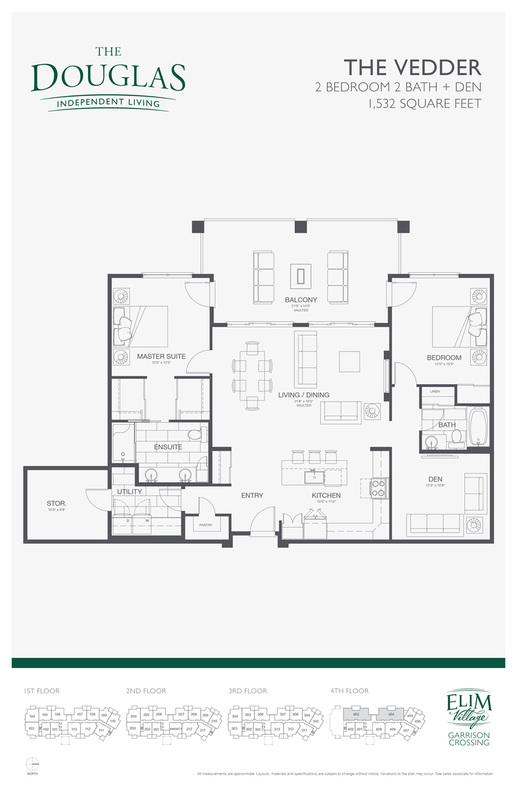 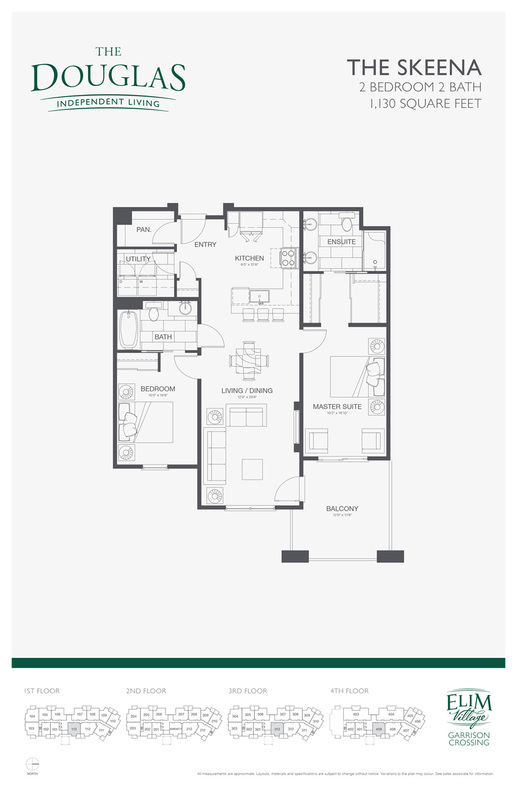 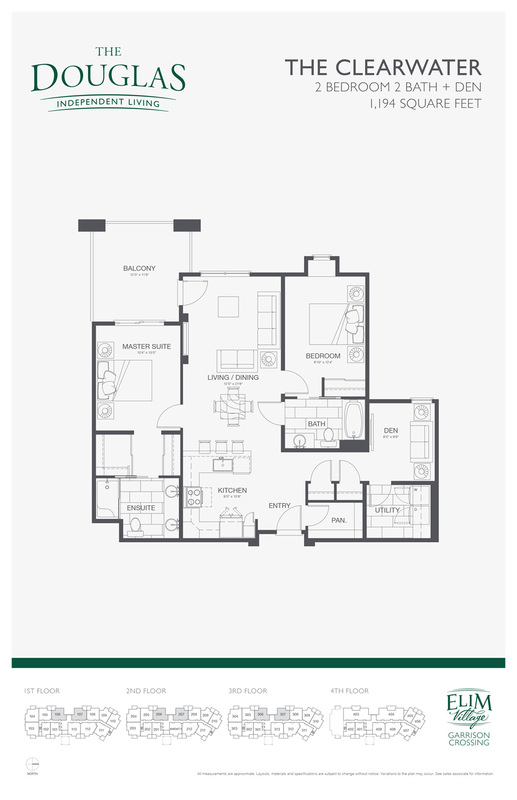 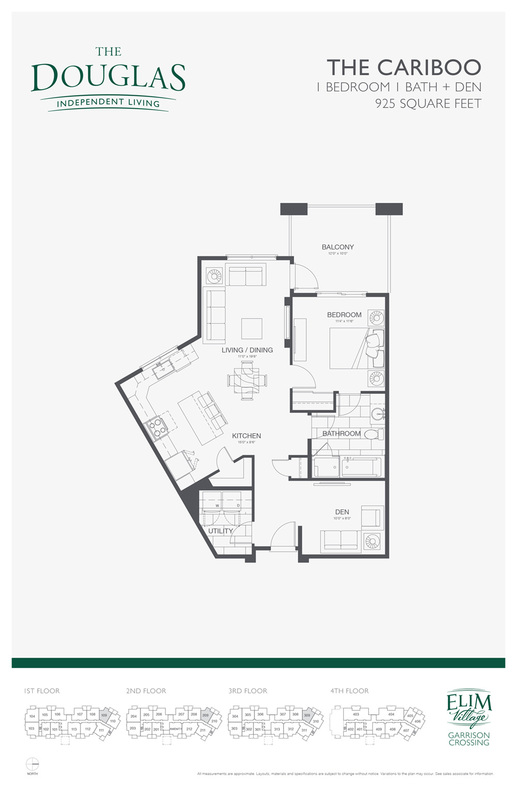 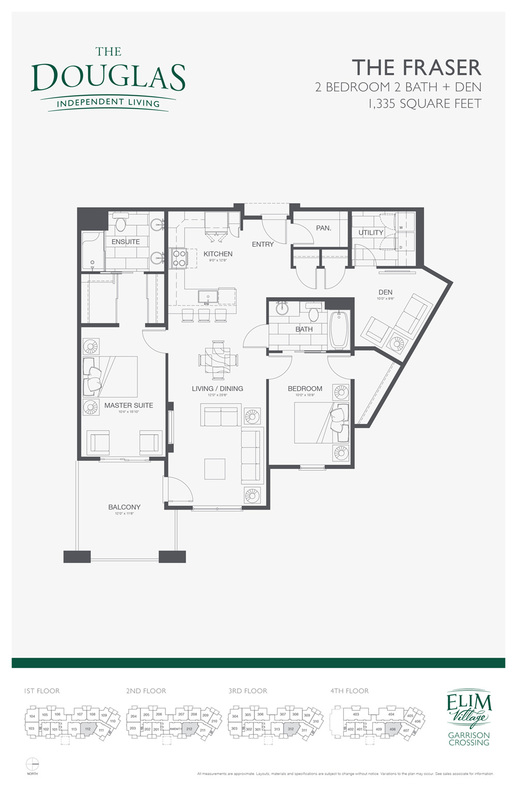 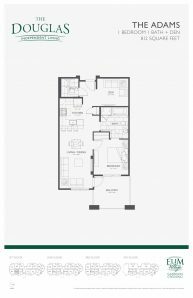 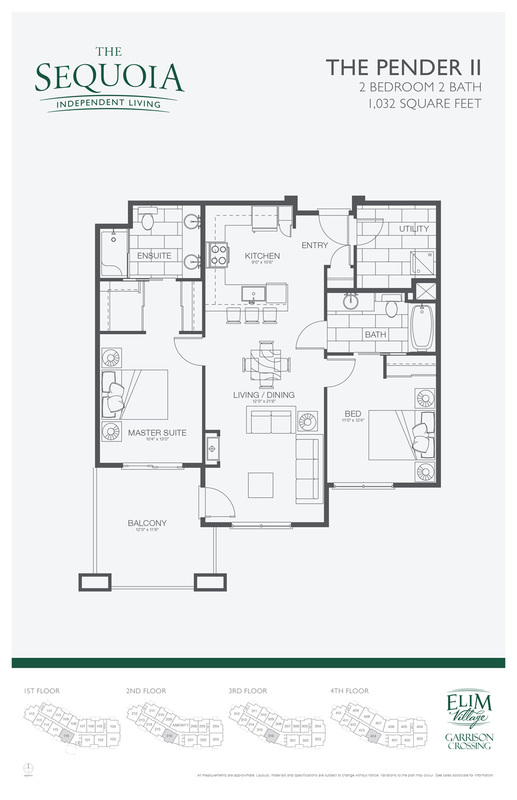 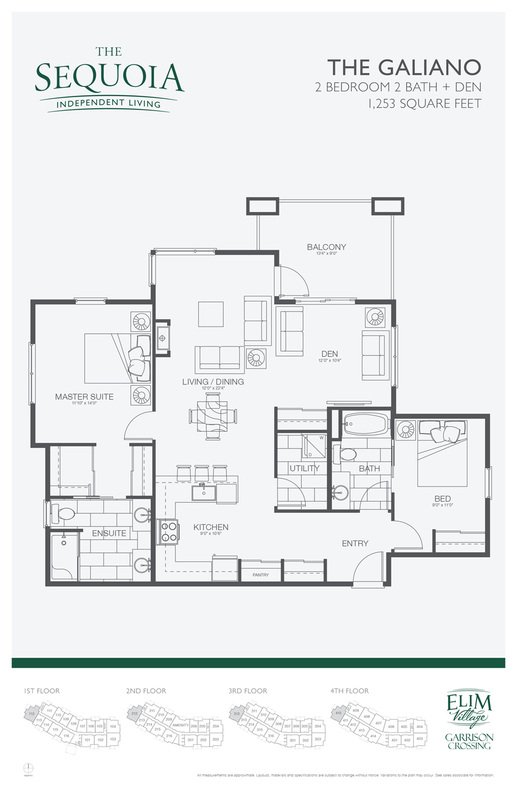 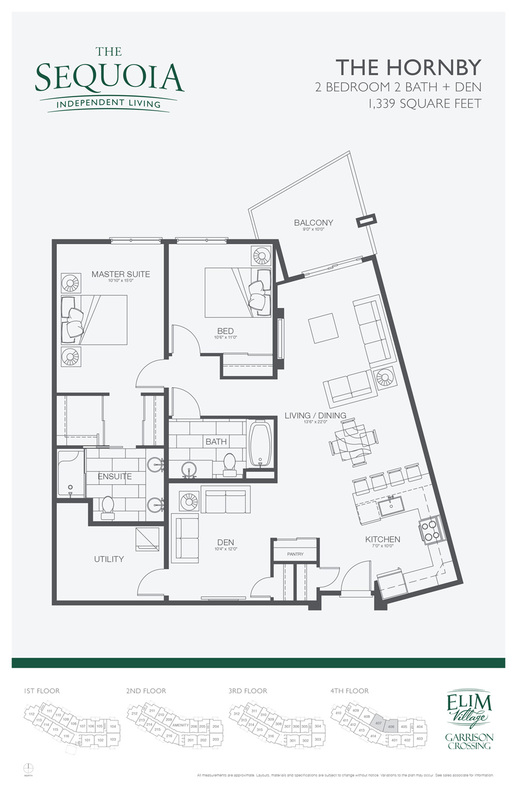 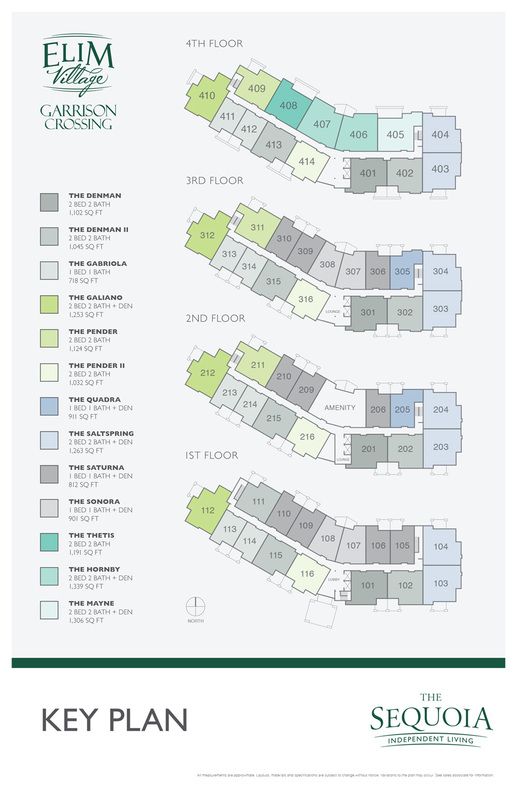 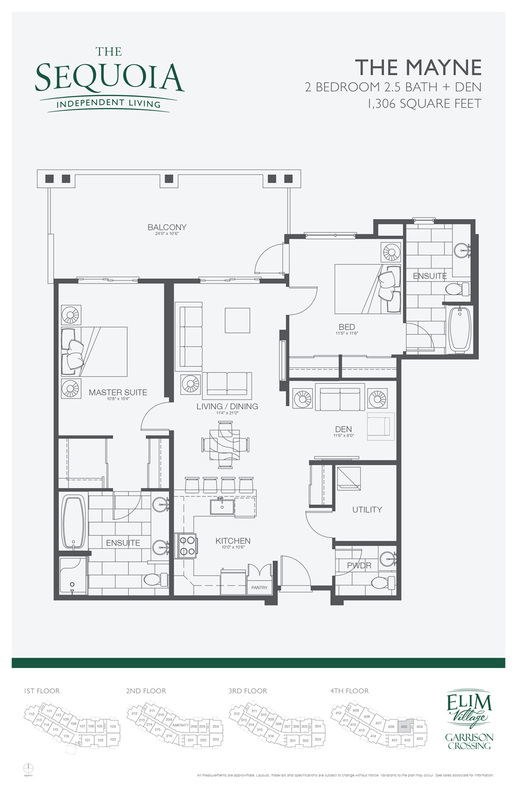 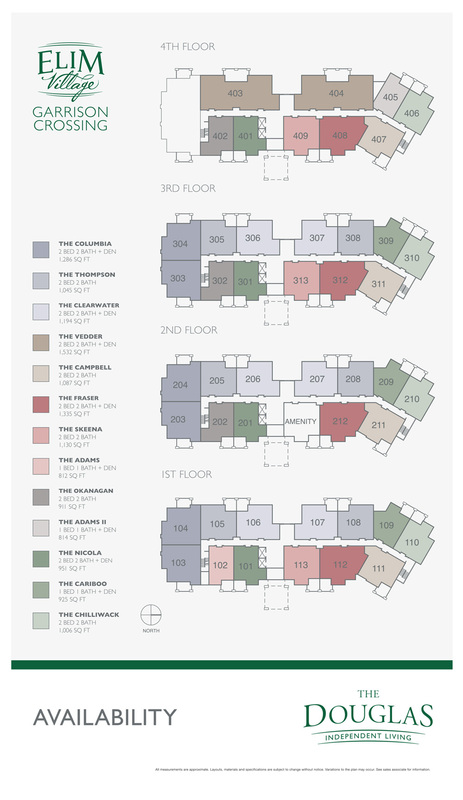 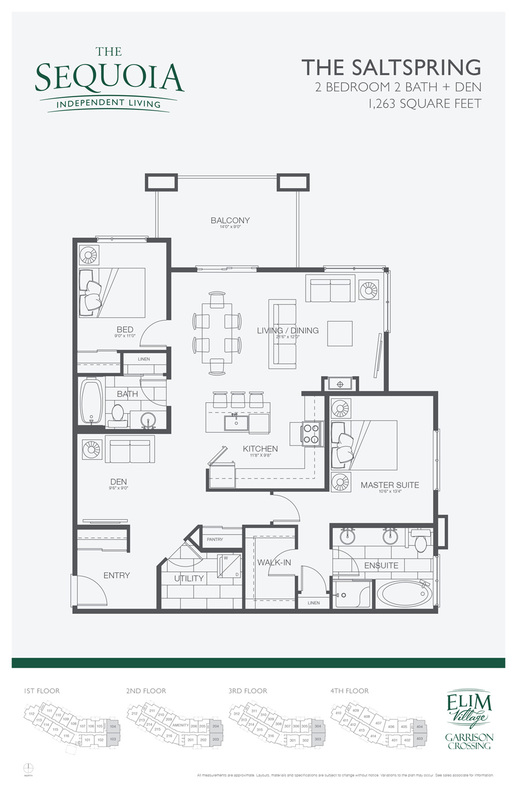 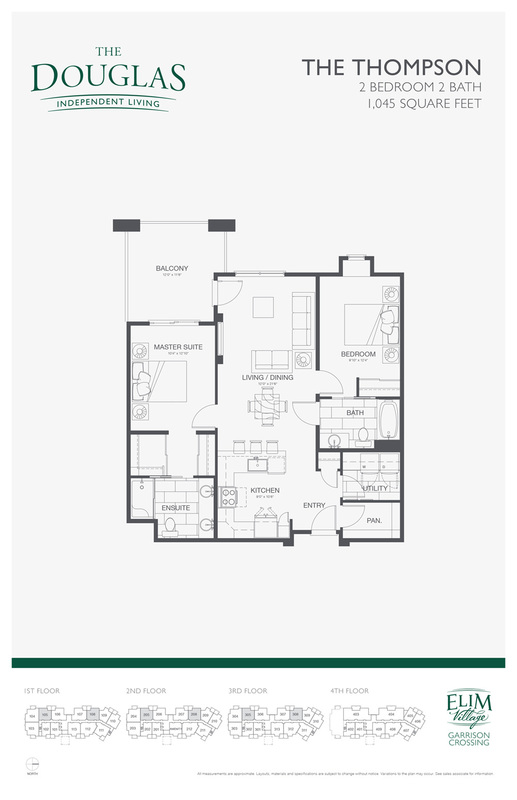 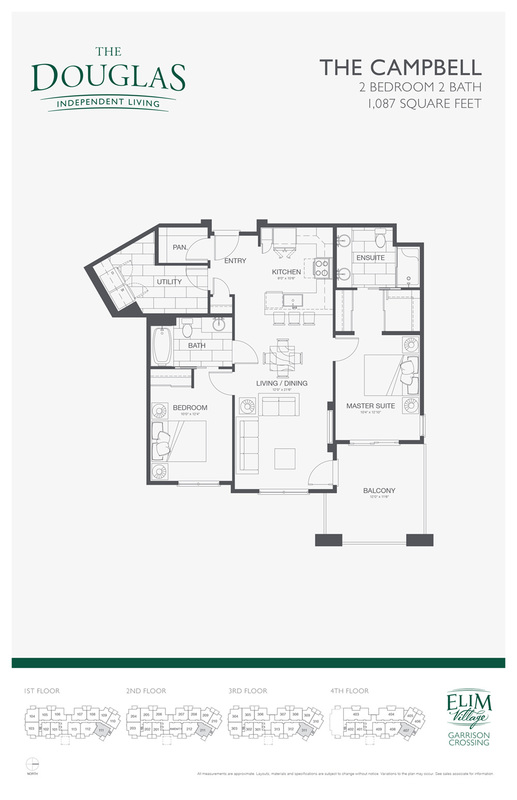 There are still suites available that range from just over 800 sq. 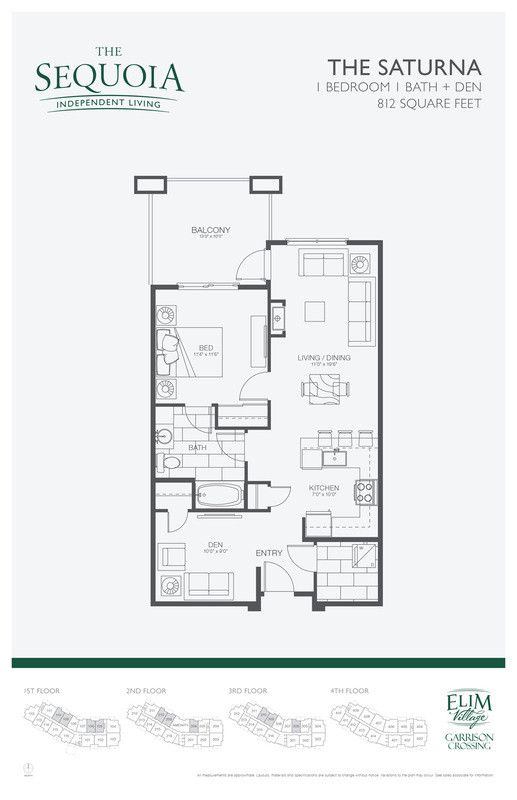 feet to over 1250 sq. 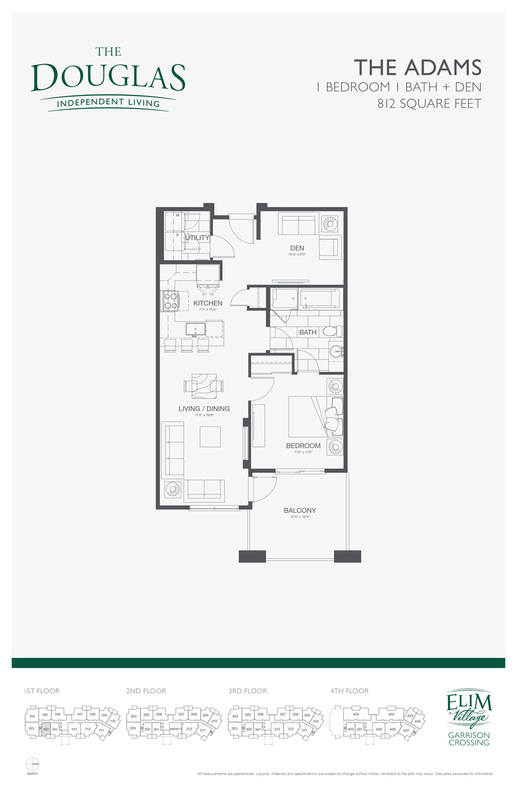 feet! 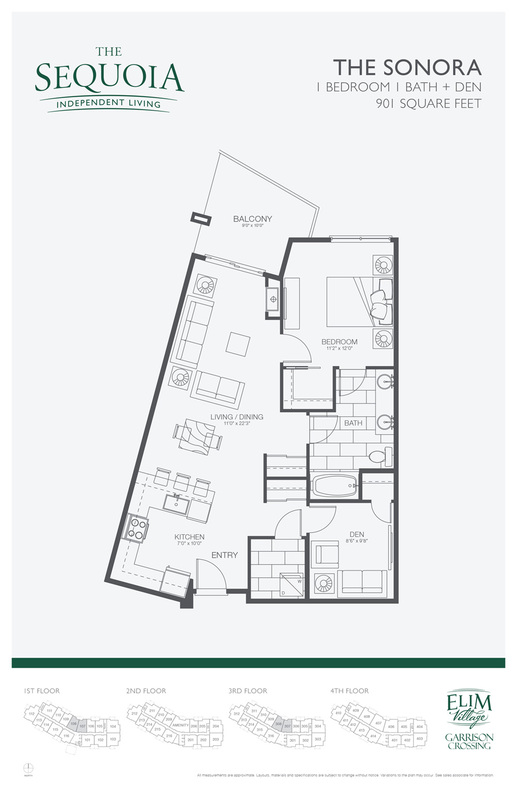 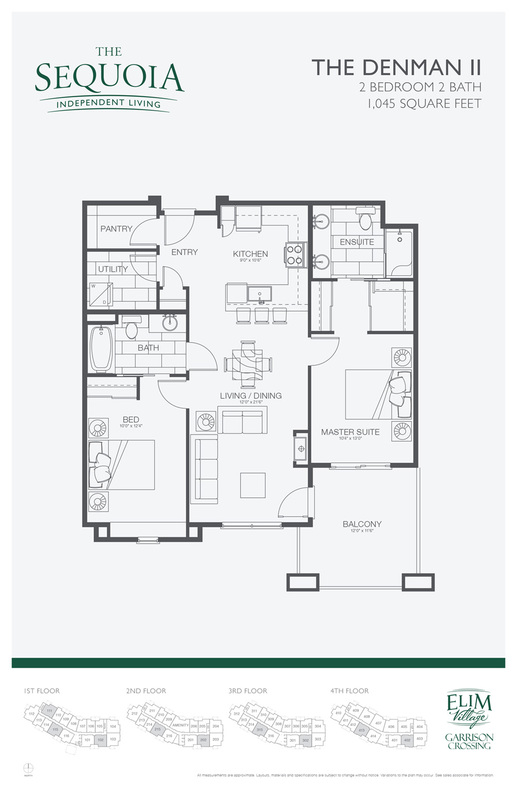 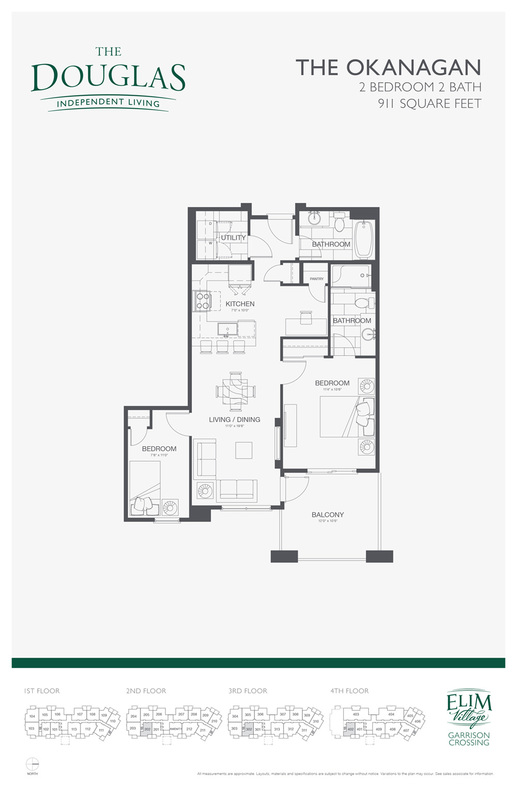 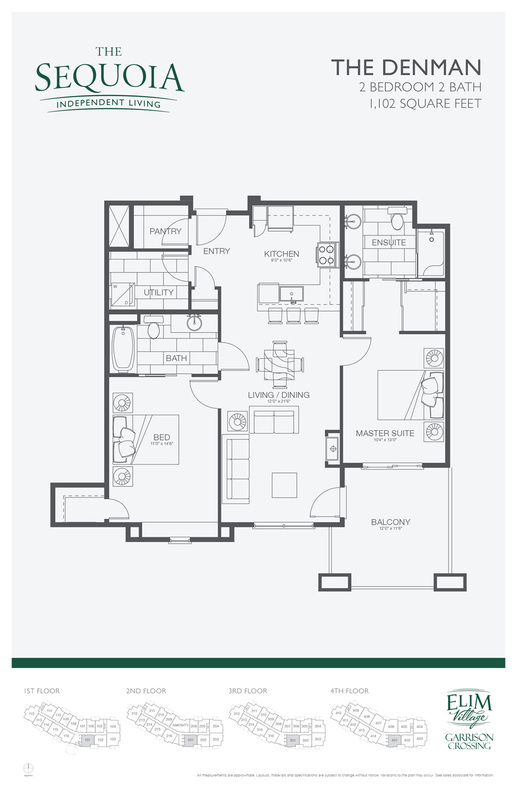 Experience a breath of fresh air once you walk out on your spacious balcony/patio, open floorplans with high ceilings and large windows allowing an abundance of natural light to shine in. These are just some of the exceptional features that enhance the elegance of the building. 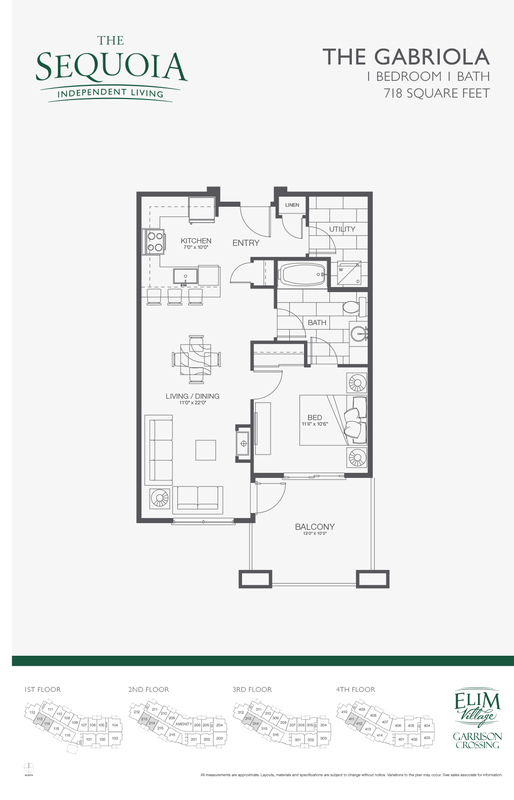 Call our Presentation Centre today at 604.769.0022 to make and an appointment to learn more about The Douglas and The Elim Difference.